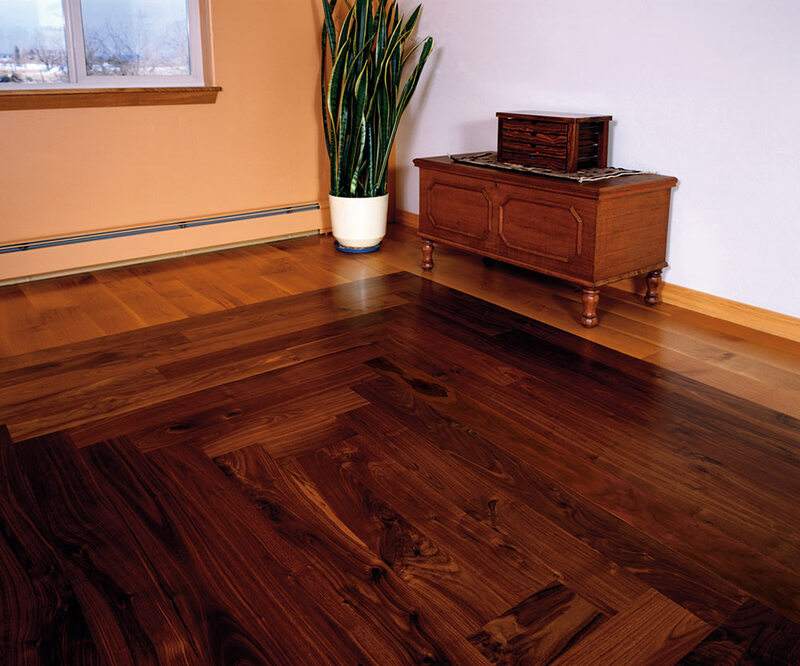 Muscanell is best known for our precision milled, long-length, carefully dried solid wood flooring in species like Red Oak, White Oak, Walnut, and Hickory. 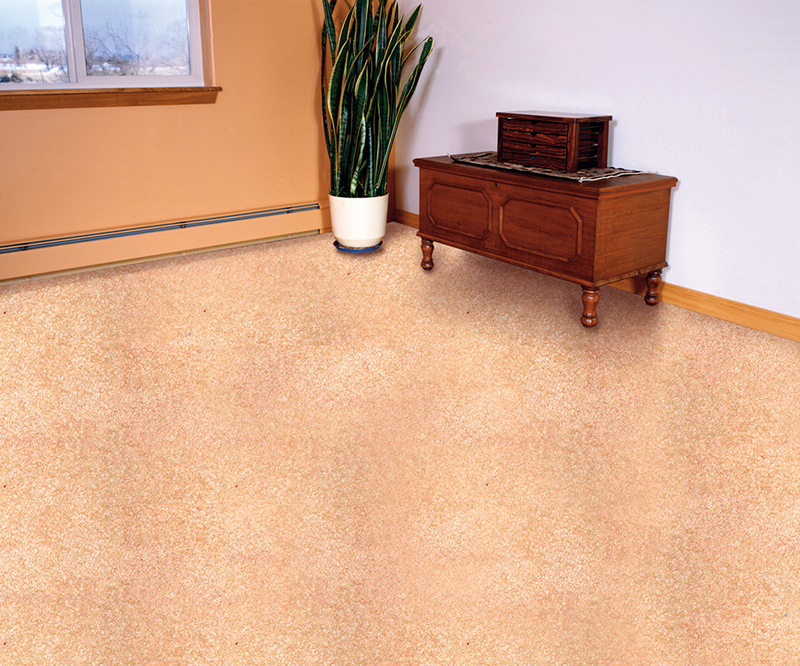 We can provide you with stair treads, risers, and nosing to match our unfinished flooring in several species. We specialize in rustic grades, but can also produce other grades. Please contact us or call your sales rep for availability and pricing. 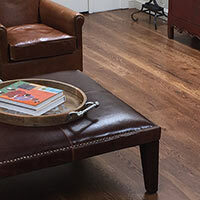 Skipsawn, bevel-edge, and wire-brush…texture choices are available when it comes to flooring from Muscanell Millworks. 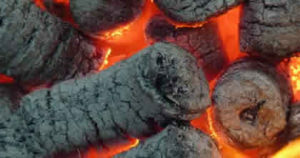 With by-products from our flooring mill, we produce Woodchucks Fire Logs. Woodchucks are made from 100% hardwoods and contain no additives. They are a great source of clean, green, efficient heat and are an important part of Muscanell Millworks’ commitment to sustainability.